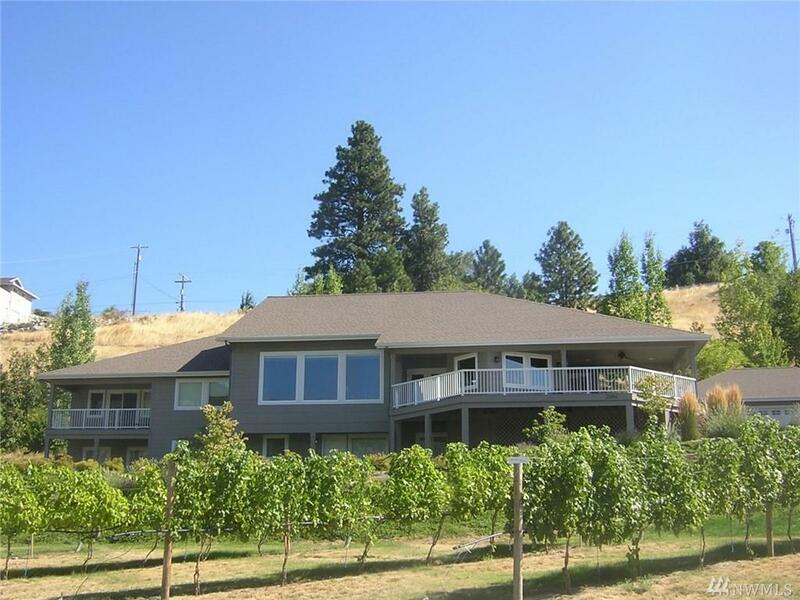 Vineyard Estate residence the ultimate Lake Chelan experience. One level living with everything you need and additional bonus spaces in lower level. 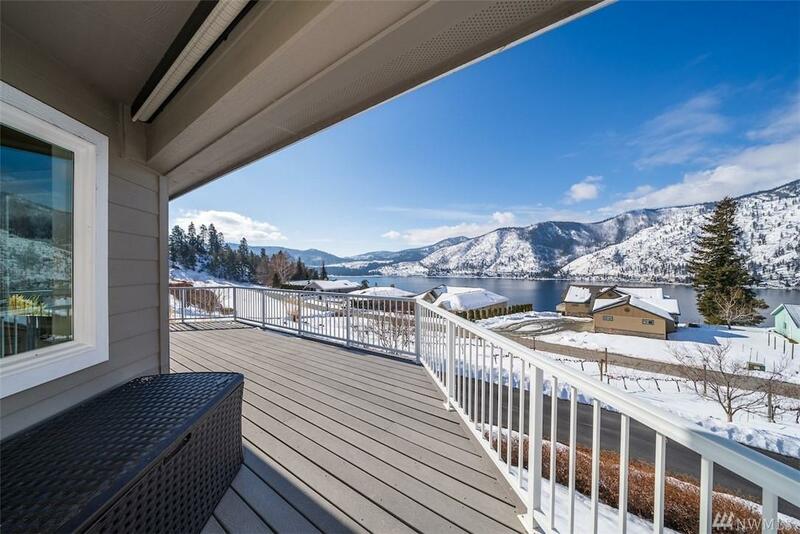 Open living with picture windows featuring views of Lake Chelan and Slide Ridge. 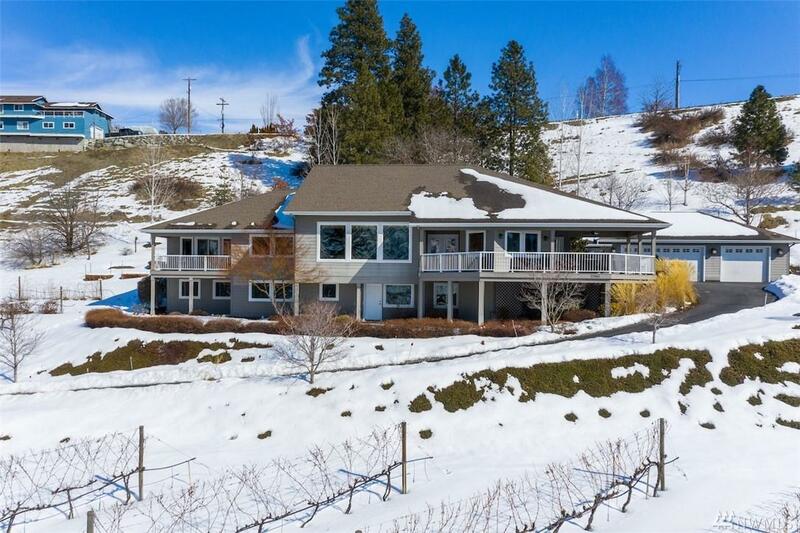 Amazing custom built home with open living, dining and kitchen, large pantry, mudroom, two bedrooms, bedroom/office, spacious laundry, screened in porch and partially covered decks. Daylight basement with completely roughed in mother in-law apartment, shop and storage. 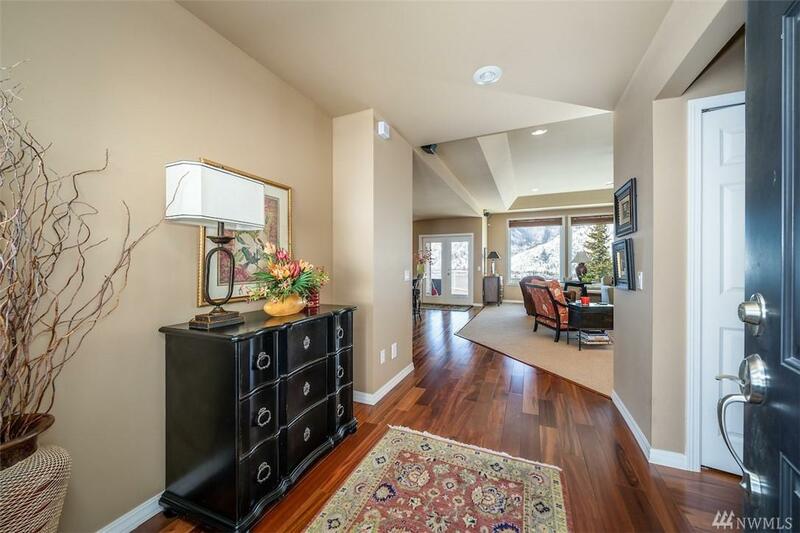 Listing Courtesy of Re/Max Advantage.